Dr. Renée Andino has been a licensed chiropractor since 1999. 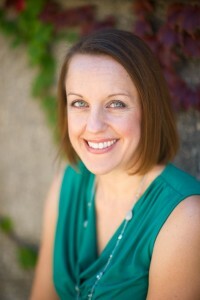 She specializes in the care and treatment of pediatric patients. Happily married to Dr. Rob Andino and has two young sons. She enjoys cooking, gardening, strength training, reading and spending time with family and friends.